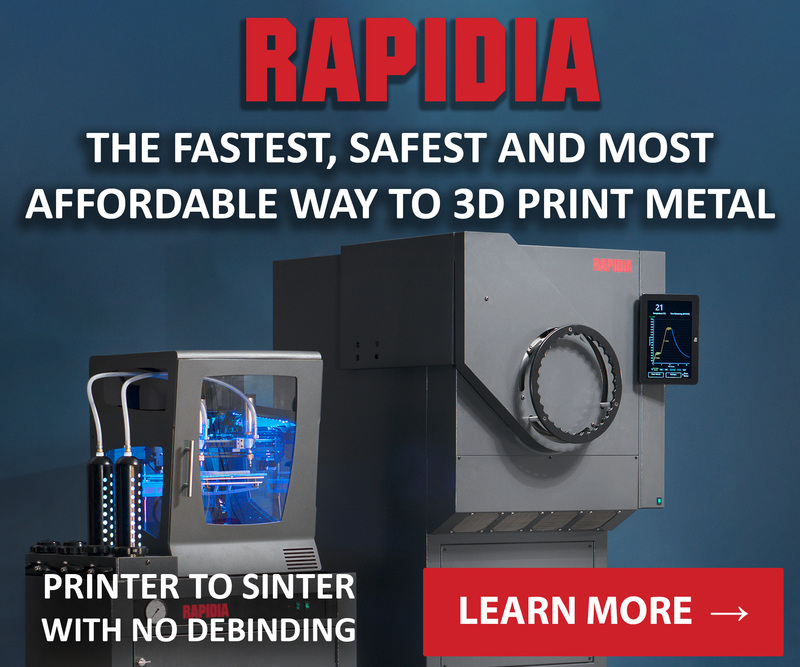 This edition of our 3D printing news digest Sliced contains, UK distribution rights for 3D printers, expansion of FIT, a trade secrets war, Polygonica update, ANSYS VRXPERIENCE and full-color 3D printing services. 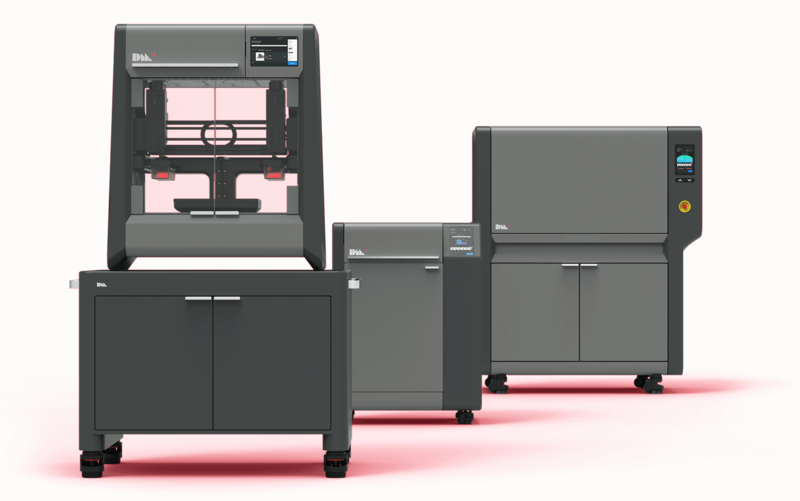 Desktop Metal, a Boston based manufacturer of 3D printers, has partnered with Belgian AM solutions provider, Trideus, to distribute its Studio System+ 3D printer in Belgium. 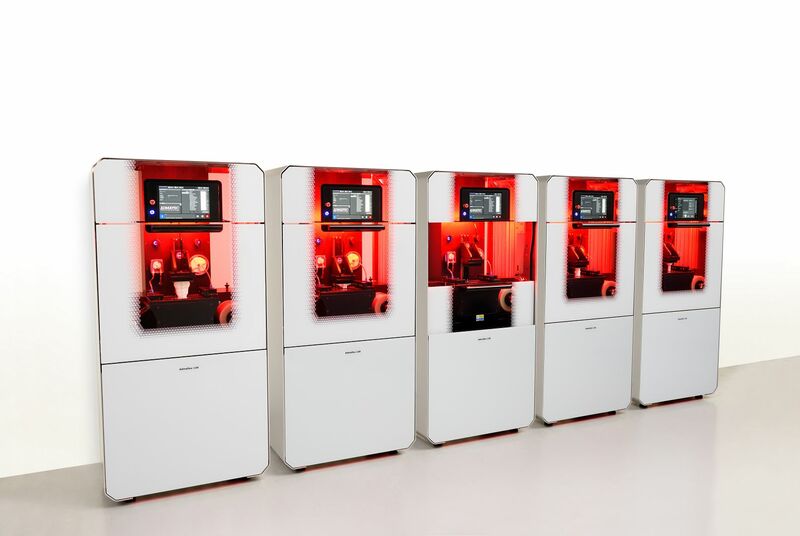 3DGence (Przyszowice, Poland), a manufacturer of 3D printers, has partnered with GoPrint3D, a British reseller, and services provider, to distribute its 3D printers in the UK. GoPrint3D is exhibiting the 3DGence Industry F340 3D printer at the on-going TCT Birmingham, stand G28. GoPrint3D has also announced that it will be the distributor and reseller of Admatec 3D printers in the UK. Admatec is a Netherlands-based specializing in DLP ceramic 3D printers. 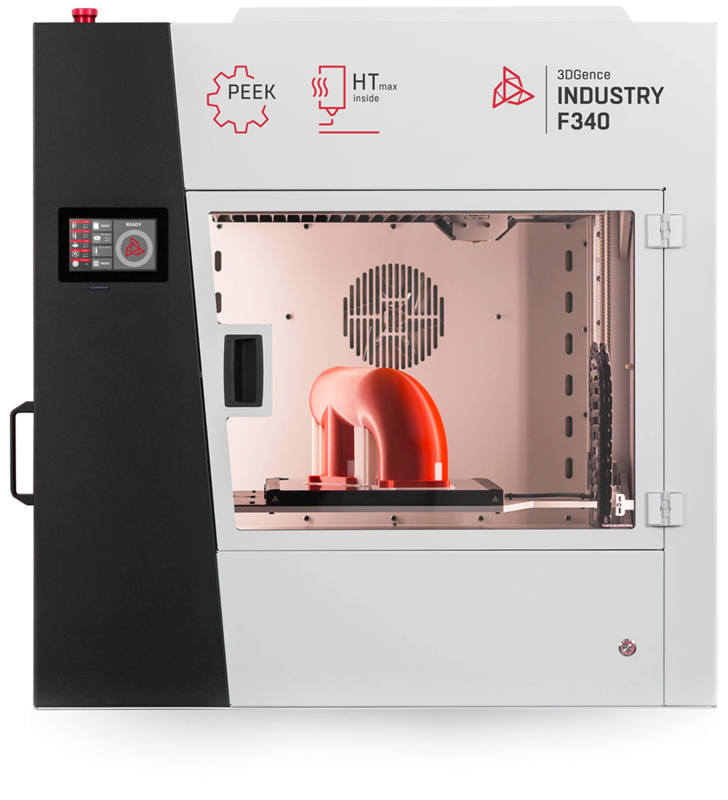 Ogle Models (UK), a model and prototyping company, has acquired a NEO800 SLA 3D printer for its Letchworth facility. 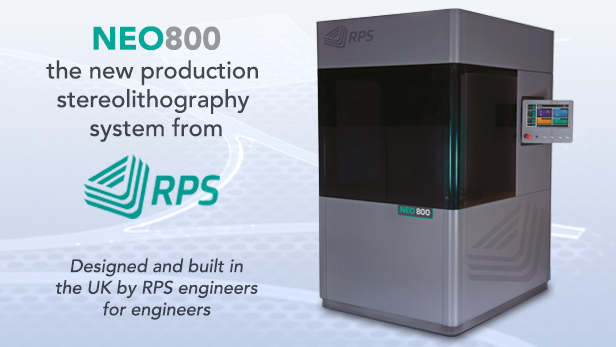 Built by the engineering group, RP Support (UK), the NEO800 has an 800 x 800 x 600mm build frame. 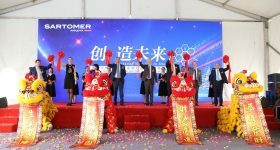 Online 3D printing and CNC service provider Weerg has announced that it will be moving its headquarters from Marghera to Gardigiano, Italy. 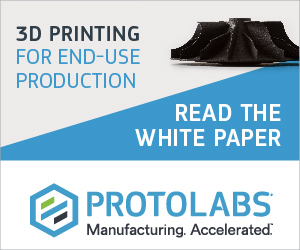 As previously reported, on-demand 3D printing platforms continue to expand operations. Last month, Xometry, integrated HOOPS communicator in its instant quotation engine. 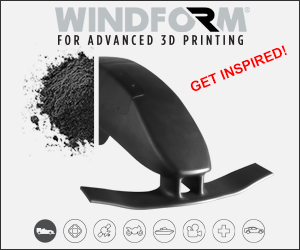 Most recently, BMF Material Technology partnered with cloud-based CAD software OnShape, to provide its customers with real-time CAD support. 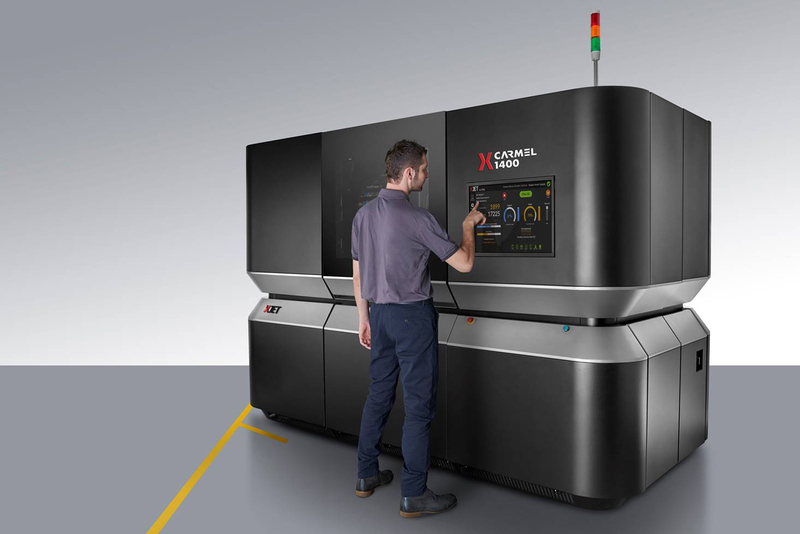 XJet, a specialist in metal and ceramic AM technologies, has announced that the Carfulan Group will distribute XJet Carmel AM systems in the UK. The agreement was signed at TCT Birmingham 2018. 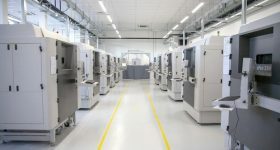 A trade secret dispute between two 3D printer manufacturers, Markforged and Desktop Metal, had a court hearing on the 24th of September. The two companies have accused each other of spying and technology hijacking. This year in March, Desktop Metal accused Markforged of IP infringement. 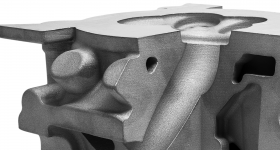 Markforged’s countersuit cleared the company of the charges in July. FIT Additive Manufacturing Group, a German prototype and AM technology expert, has expanded its operation to Italy. 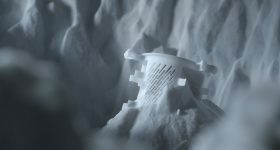 The company sees a high demand for its Large Format Additive Manufacturing expertise. Most recently, the company also acquired a supersonic 3D printer from the Australian 3D printer manufacturer, SPEE3D. 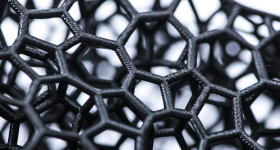 Additive Industries, a Netherlands-based metal 3D printing expert, has announced that 3D printer and scanners manufacture Laser Lines (UK) will be its distributor in UK and Ireland. The Metal Powder Industries Federation, a federation of six associations relating to manufacturing, is accepting papers for submission on POWDERMET2019, the International Conference on Powder Metallurgy & Particulate Materials, and AMPM2019, Additive Manufacturing with Powder Metallurgy. The deadline for submission is November 9, 2018. The topics will include among others, Powder injection molding (metals, ceramics), Pre-sintering, sintering, and refractory metals, carbides, ceramics. The two conferences will be held at the Sheraton Grand in Phoenix, Arizona and will run from June 23 till June 26, 2019. MachineWorks, a UK-based CAM manufacturer has released v2.2 of modeling software Polygonica. The new version includes significant upgrades to the point cloud and mesh processing, and Polygonica’s hole filling algorithms. Polygonica’s hole filling feature. Image via MachineWorks. Two Plymouth University students, Rosie Brave, and Sam Jackman, have 3D printed a prosthetic breast for women who have undergone breast removal surgery due to cancer or other diseases. The prosthetic is called Boost. The two students received a Design Council’s Spark programme award worth £15,000 for their project. They hope that their creation will replace NHS provided prosthetic breasts. 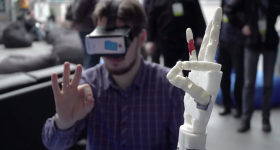 3D printed prosthetics are known to be cost and design-efficient solution to traditionally-made ones. Northwell Health, a New York healthcare NGO, 3D printed an amphibious prosthetic leg using carbon fiber nylon. 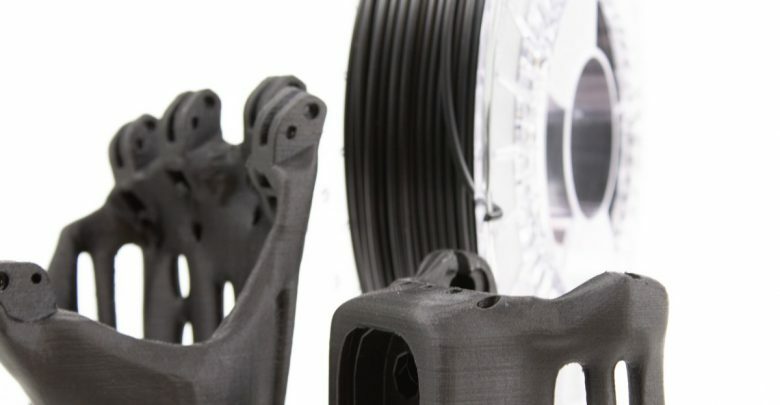 ColorFabb, an online 3D printing supply store, has announced the release of its first nylon filament, PA Neat. 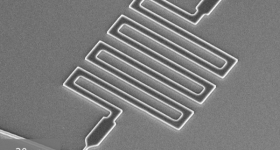 PA Neat has Heat Deflection Temperature (HDT) of 145°C. 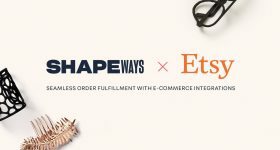 The company will begin shipping the filament on the 1st October 2018. The price for 750g spool is €49.55 (VAT excluded). ANSYS, a U.S developer of engineering simulation software, has released ANSYS 19.2, an update of the companies proprietary simulation software. The new updates are especially important for engineers working on autonomous vehicles technology. 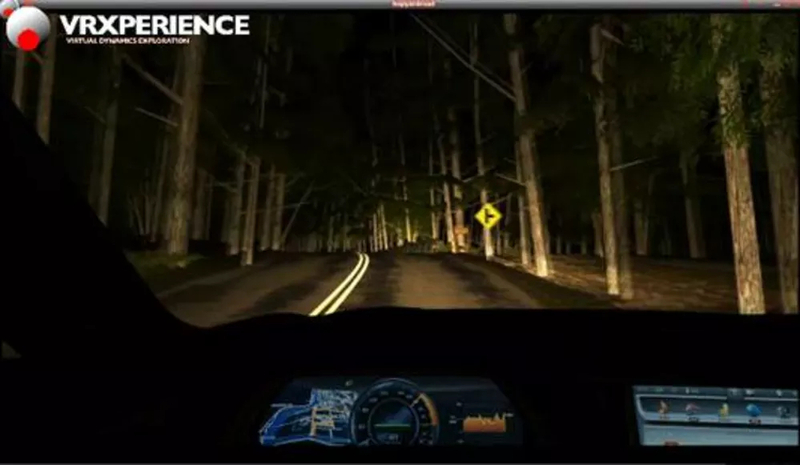 The company has used the resources of its recent acquisition, Optis, a reality simulation specialist, to provide VR functionality, the ANSYS VRXPERIENCE. 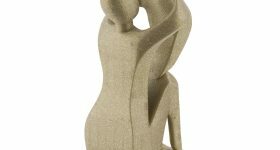 The American Concrete Institute (ACI) has formed a committee to develop and report on 3D printing with cement-based materials. The Committee 564 will be responsible for publishing on the impacts and challenges of 3D printing with cementitious materials. 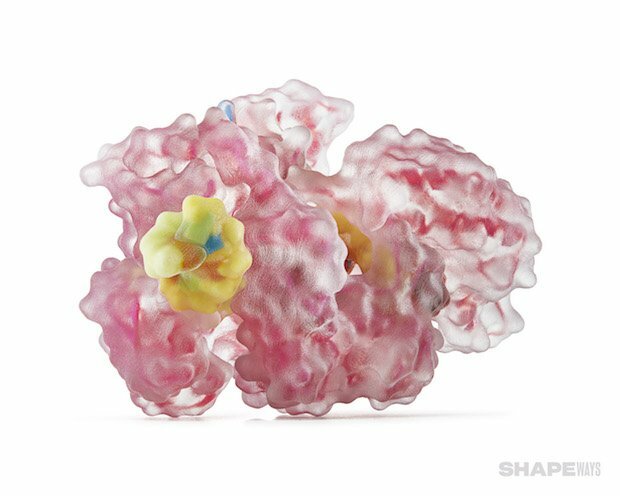 Shapeways, a New York-based 3D printing services provider, has teamed up with Stratasys to provide full color 3D printing services to its customers. The color 3D printing services will be fulfilled using Stratasys’ J750 system. For more news related to 3D printing, subscribe to our 3D printing newsletter, and join us on Facebook and Twitter. 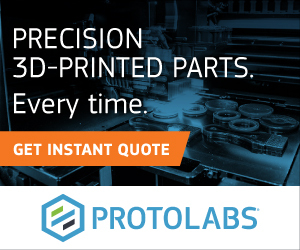 For jobs in the industry, visit our 3D printing job site. Featured image shows a car’s aerodynamics simulation in ANSYS.